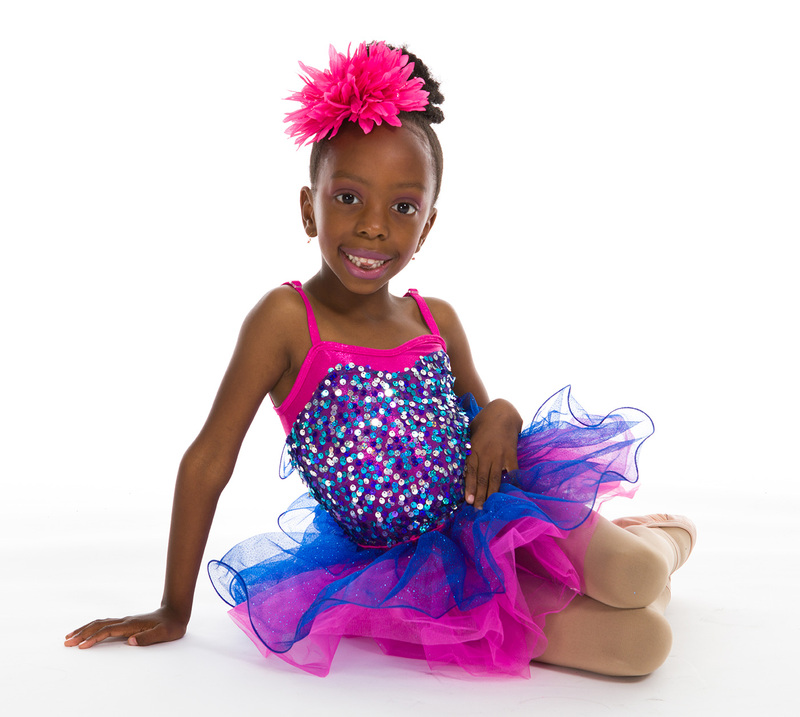 Our Elementary Combo 1 classes serve as an introduction to dance for both Preschool and Elementary school-age dancers. It is here, where they will receive the basic instruction necessary to a good dance foundation focusing on the technique and progressions in both ballet and tap.  Repetition is key at this age; combos at both the barre and center floor will ensure that the student is retaining the skill that will move them into the next progression. These classes participate in our year-end recital with the rest of our classes and perform both their tap and ballet routines. Continuing to serve central Texas for 33 years, with quality performance arts education. We believe in developing the whole child, not just the skill. Whether their focus is in dance, tumbling, theatre or a combination of them all, they will be provided with an environment to cultivate their passion.